Wanna play a game? How about have a drink? How about both? 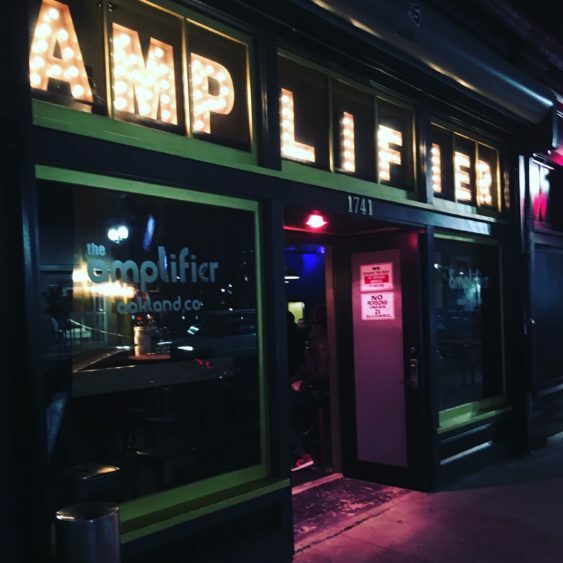 Join us every Wednesday night at The Amplifier from 8 pm-close for game night. We have tons of new and favorite board games for you to play, and we might even be persuaded to host a Bingo game or two with prizes. Check out our fun new game night cocktails while you’re at it. No cover charge. Enjoy your games while sipping a delicious locally-brewed beer from The Amplifier’s ample selection or fantastic craft cocktail like the Raspberry Beret or Proud Mary. You might want to make an evening of it and visit one of the nearby award-winning restaurants as well.